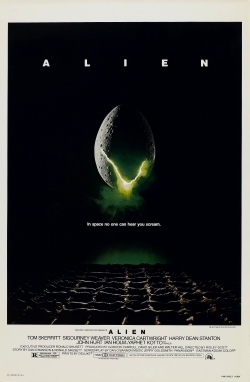 With Alien: Covenant being released this past Friday, I thought we should take a look at the Alien movies that have come before and rank them (these only include ones that are purely of the Alien Franchise do not count the Alien/Predator movies). Everything about this film is awful from concept to execution. Nothing about this film works. I remember that the script was originally written by Joss Whedon, who has publicly disavowed the film as a travesty. The director was all excited about going "full frontal" with the aliens, meaning that would see them better in action as computer animated models. But this is a clear case where CGI makes things look worse. The movie has a distinct ugliness to it that I think is a carry-over from its distinctly European, pretentious influence. And just when you think it can't get any worse, we get to see a queen alien give birth to Pumpkinhead. If they had gone from the first Alien film to this one, it may have worked out better. But this movie lost all of its potential good will by needlessly killing off main characters from the last film in first moments of the story. It was a such a stunning narrative betrayal that I don't think I ever recovered from it. When they finally arrive on the planet, we open up a host of great and lofty questions: If we are not alone in the universe, what does it mean? 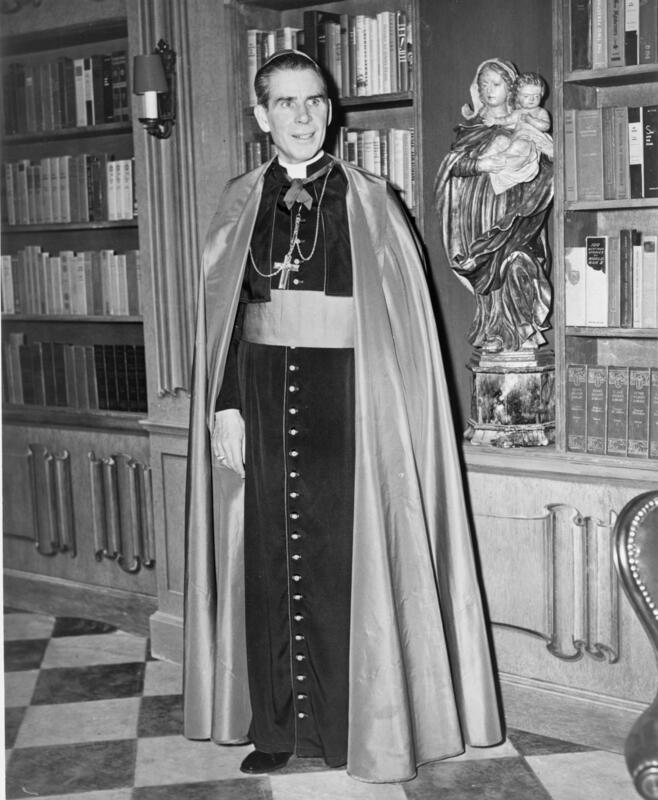 How do we understand faith at this point? Do we have free will? These are fantastic questions that I would love the film to explore in the context of this sci-fi epic. But it can never reach those heights because the characters are too stupid to convincingly engage in the debate. I don't mean that they lack sophistication. I mean that all of the characters do incredibly stupid things that only make sense as a means to let horrible things happen in the movie. In my review for For Greater Glory, I said that reaching for the stars elevated the movie, even if it fell short. The opposite is true for Prometheus. The work suffers because, like a high-schooler quoting Nietzsche, it doesn't seem mature enough to really deal with its own questions. You may think I am being too hard on the script. But I have numerous examples. SOME SPOILERS IN THIS PARAGRAPH. SKIP AHEAD TO REMAIN SPOILER FREE. You are on an unexplored planet where the air is unbreathable. You find one room in ancient cave where the instruments say that the air is breathable. Do you take off your helmet for no reason? Yet that is what all the characters do. Let me repeat: ALL of the characters do this. None of them say to themselves, “You know, since we have no idea what kind of alien mahambi is out there, I'll stay safe in this suit.” When you see an alien that looks like a cross between a cobra and a piece of a Y-Chromosome bearer's anatomy, is your first instinct to pet it? If you were told that life forms were wandering a cave thousands of years old, would you bunk in a room oozing black puss? If you saw a crew member suddenly appear out of nowhere folded up like a Russian contortionist, would you immediately bring them into the ship? If the answer to these questions is “no” then you would not qualify for a seat on the Prometheus. And that is but a sampling of the stupidity. It didn't need to be this way. You could come up with a logical reason why someone would take off their space helmet (“Oh no, I tripped and cracked my helmet... oh wow, I can breathe!”) and the like. But they didn't. And because their actions are unfathomable, I cannot follow them as they continually make decisions that no person interested in self-preservation would make. Now many people would put the original first. And it is a fantastic film. It is a tense and smart thriller that plays around with lots of expectations. By today's standards it may seem slow, but it does a great job of creating atmosphere and terror. And what I don't think is appreciated as much because of familiarity is that the story takes some truly unexpected twists. 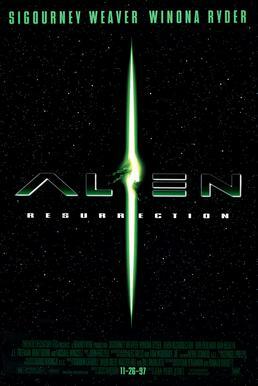 Ripley does not start off as the main character, but one of several in an ensemble. This was incredibly smart in that you start off by thinking Tom Skerrit's Dallas is the lead. But when he is taken out of the story it creates such a horrible sense of unease because you don't know if anyone is safe. On top of that you have fantastic performances by an all-star cast that make every ounce of fear believable. "[Director James Cameron] then took a major risk when he made a sequel to one of the most revered science fiction movies of all time: Alien. People told him that if it was bad, it would end his career. 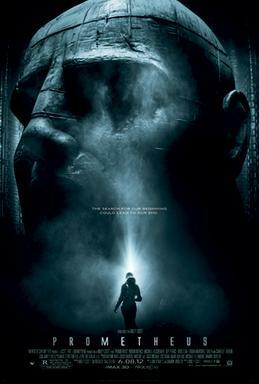 If it was good, they'd give all the credit to Ridley Scott, the director of the first. But Cameron had a story to tell. And dare I say, he had a better story to tell than Scott. I have always maintained that Aliens is the best action movie I have ever seen. It is not because of the visual action spectacle alone. The thing that sets it apart is that you cannot help but attach to all of the surviving characters. You root for them and feel a real sense of jeopardy in losing them. 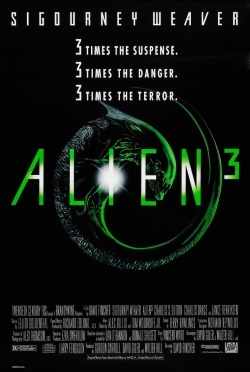 Aliens shows that Cameron knows how to make a movie that is both scary, exciting, and dramatically compelling. Sigourney Weaver got a Best Actress nomination for her performance, something very rare for an action movie but well deserved. It should also be noted his use of visual catharsis. The scene with the loader is set up in the beginning, and there is some flaw in the rationale for using that in battle when you have a ship full of weapons. But there is a unique thrill watching Ripley stand there in her "battle-suit" to go mano-a-mano with the queen. It is intensely satisfying." Aliens is one of the few perfect films out there. Everything about this movie works. 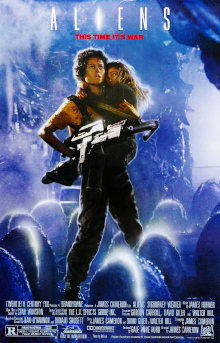 In fact, as good as Ridley Scott's original film is, I truly believe that it is because of James Cameron's Aliens that the series has any enduring power as a franchise.